Would you like the next best thing to Keith Urban and Ed Sheeran at your event or wedding? 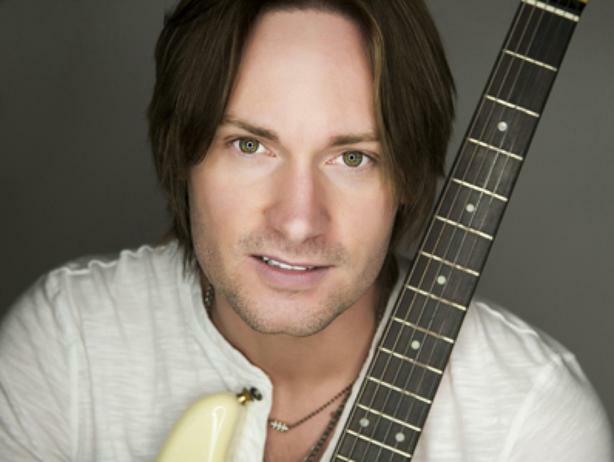 Ryan is known as the Keith Urban of Canadian country music, is a two-time Canadian Country Music Awards nominated recording artist and is recognized for his Top 10 hit song, "I'm Your Man". He performs a huge repertoire of popular songs! He is an engaging, high energy performer and can travel to your location. He performs a wide range of classics to today's most famous songs and can also learn specific song requests. Ryan is available as a "One Man Band" solo artist, duo, trio or can bring his full backup band if you prefer! He can accommodate any size of band arrangement! Laird was originally discovered via Nashville Music Row billboard to Taylor Swift which led to becoming one of the original "Highway Finds" on Sirius XM The Highway. You can expect a high energy, crowd engaging performer! Ryan generally performs several instruments as a "One Man Band" while showing the crowd how he creates and replicates the sounds of a "full band production" with only himself, his guitar, piano keyboard and his crowd favourite foot controlled loop station. Just let us know your budget and we will work with you to find the right arrangement that suits both the bride and groom to be! The bands are available to travel anywhere on the island, or to the mainland BC.